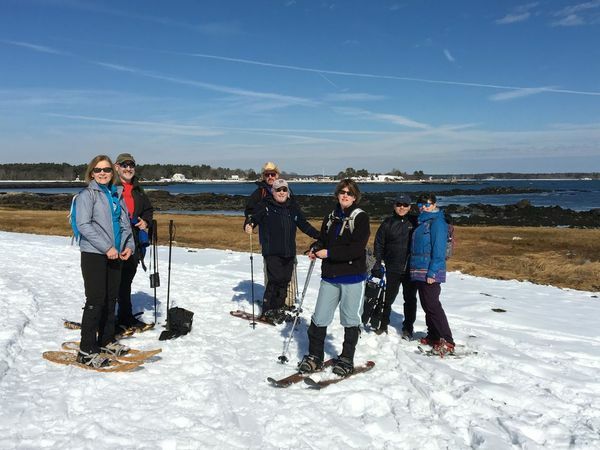 The NE Seacoast Snow & Outdoor Sports Meetup Group is a group email list and web site created for people in the MA, NH & ME Seacoast area to communicate and plan year round outdoor events. The group is open to anyone who enjoys Downhill Skiing, Cross Country Skiing, Snowshoeing, Winter Hiking or other Snow Sports as well as other year round outdoor sports such as Biking, Hiking, Kayaking etc. This Meetup Group email list and web site allows it's members to view and distribute information on scheduled as well as impromptu outdoor events. Please use the Web Page Calendar to post your planned event or activity. Please read the "Message Board" for information on how to use this site along with using the "Message Board" and "Mailing List". Please take a moment to read the "About Us" page as well.